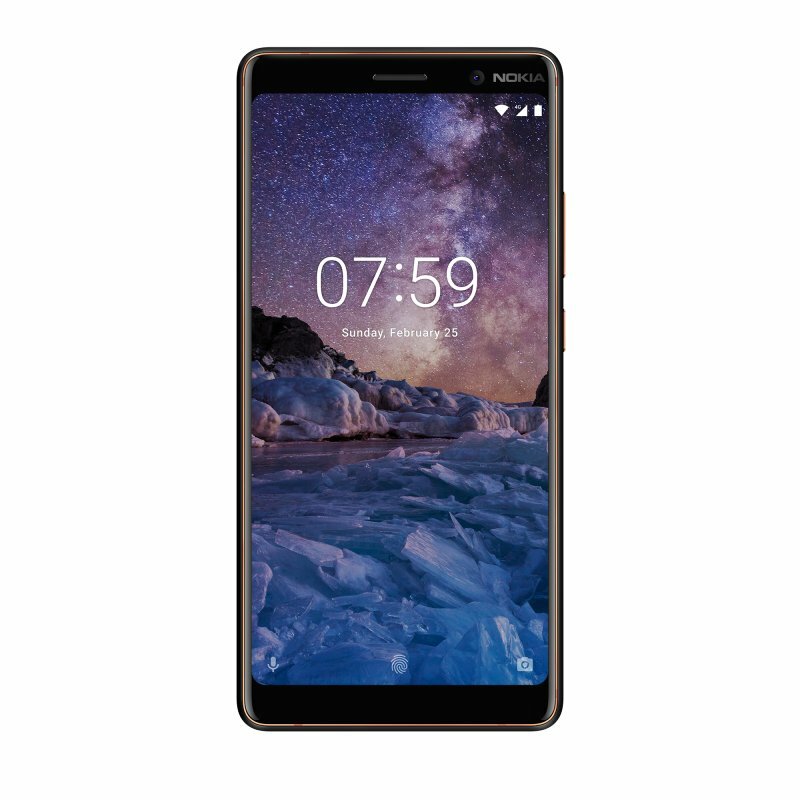 Home Tech Nokia unveils the Nokia 7 and the oldie-but-goodie Banana / Matrix Phone! Nokia unveils the Nokia 7 and the oldie-but-goodie Banana / Matrix Phone! – Powerful 3800 mAh battery. In fact, they’re also using the new Qualcomm Snapdragon 660, the most powerful processor in the 600-tier while still being incredibly power efficient. 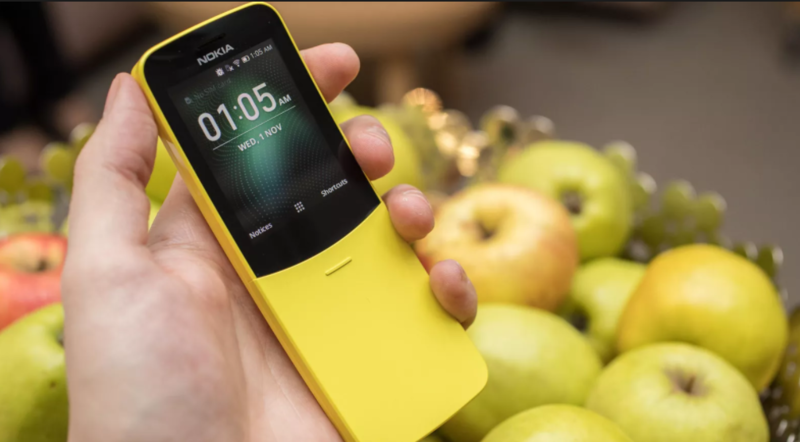 Indeed HMD Global upped the ante by bring the Nokia brand we all love and reminisnce up to tech. However, there’s one piece of device that I really want to talk about. Hailing from a meme in ancient history, Nokia made. A. BANANA. PHONE. At least, the yellow one looks like a banana phone. The black one, however, looks like a matrix phone. It’s like Nokia reached out to our inner nostalgia and gave us phones we’ve always wanted as kids, but could never really afford at the time. 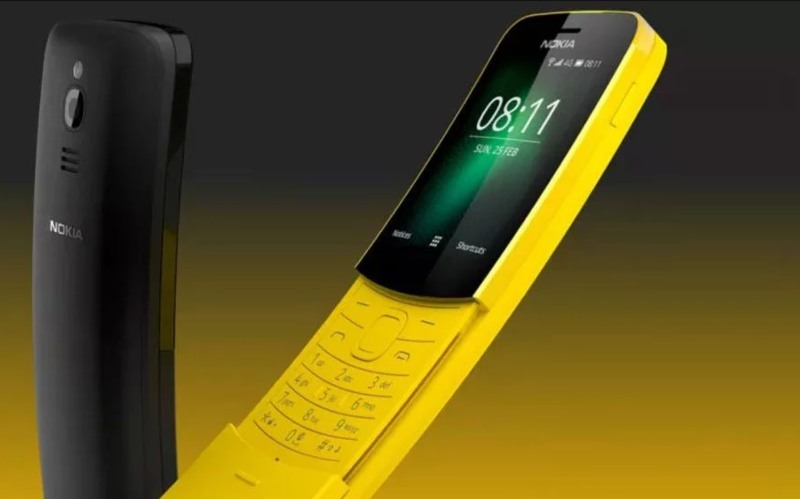 This new-old phone is the Nokia 8110. An updated throwback phone with 4G capabilities, app store for the modern Android phone, and Qualcomm 205 Mobile Platform. And most importantly, it has the revamped Snake game that we all loved and loved to hate. All in all, Nokia is ticking all boxes. Updated, high-tech, and classic smartphones, and meme phones for the rest of us losers. Make Nokia great again! Previous articleChrono Trigger Gets a PC Version Via Steam! Next article4 Lessons you can learn from from Overwatch League! Pre-orders for OPPO F7 starts now!